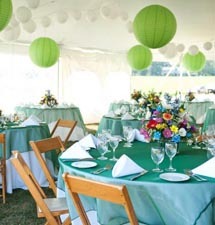 Need event rentals such as tents, chairs, linens, and dinnerware for your Adirondack wedding? 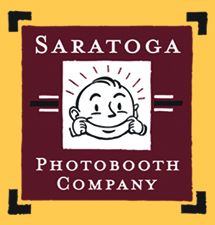 Or perhaps even an old-fashioned photo booth to entertain your guests? 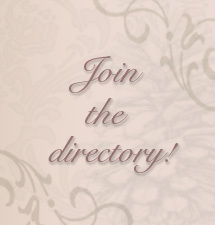 These Adirondack region rental specialists will fulfill your wishes by offering the highest quality equipment, along with friendly staff to set it up.